How empowered are you and your people? During this show we are going to explore empowerment and some of the key elements that can make a difference between success and failure in business and in life. 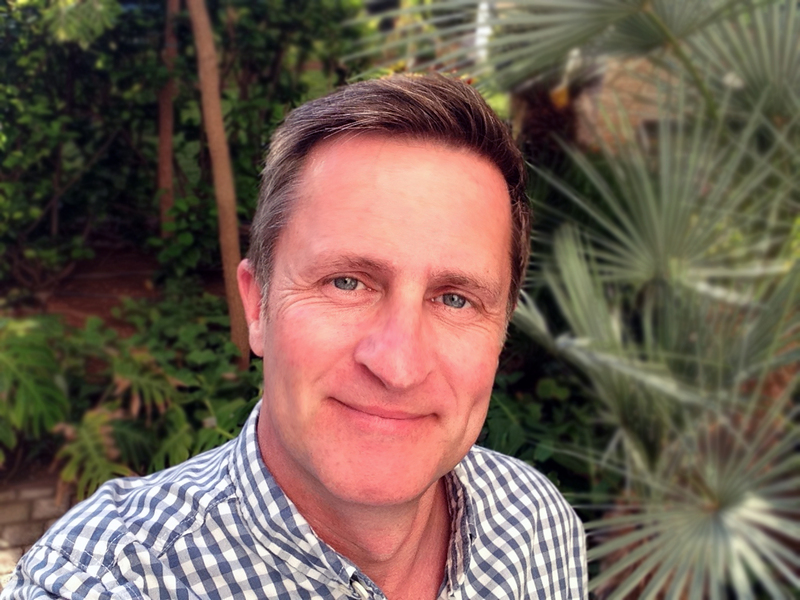 My guest this week is Rob Holcroft, a leadership development coach, author and a qualified teacher with an MA (Education) in Professional Learning specialising in Mentoring and Coaching. He has six books under his belt, including the acclaimed story of I Can’t, and another on the way. Rob even has an award named after him in Sri Lanka, has worked on a show in Hollywood, is a trained falconer, advanced stage fighter and his 17th great grandfather was King Henry VII! Listen in to discover how you can overcome some of your biggest hurdles, with a fascinating guest who will help us to keep optimistic and empowered! 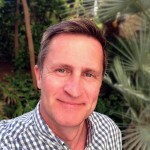 An accredited member of the Association of Coaching, leadership development coach and author, Rob, is a qualified teacher with an MA (Education) in Professional Learning specialising in Mentoring and Coaching. With six books under his belt, including the acclaimed story of I Can’t, and another on the way, he is an inspirational facilitator who uniquely combines his diverse skills to deliver engaging and enjoyable coaching sessions and workshops exploring the neuroscience of leadership, as well as developing emotional intelligence, communication skills, resilience, confidence and self esteem for groups and individuals. An extremely varied and interesting employment history enables Rob to intuitively understand people of all ages and backgrounds. His passion and enthusiasm for everything he does is contagious. Rob has an award named after him in Sri Lanka, worked on a show in Hollywood, is a trained falconer, advanced stage fighter and his 17th great grandfather was King Henry VII.